Entomophagy: the practice of eating insects, by humans. This is just one of the topics being explored at Open State – starting today and running through until 8th October, primarily based at Victoria Square plus other venues. It’s a festival to discuss the future of our state with local, interstate and international speakers. There are six themes to explore: Future Human, Future Enterprise, Future Planet, Future Cities, Future Democracy and Future Food and it’s the food area that interests me. Most of the food related activities run from now until 6th October kicking off with a free exhibition titled “Drink. Dine. Design” at the Adelaide Airport showcasing design elements relating to eating and drinking. On Monday 2nd October there’s a public talk at 9.30am costing $15 called “Bugs! 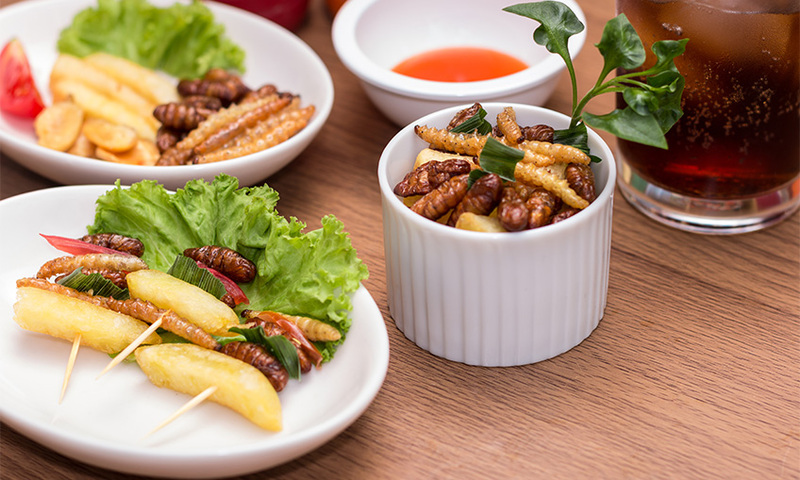 Could insects be the future of food and feed security?” The nine speakers range from scientists, to a chef, insect food producers and farmers. And if you’re curious you could taste some insect in the afternoon at the family friendly bug eating expo where you can also meet some farmers and learn about how insects are farmed and match insects with wine! Another fascinating talk is “Is your diet making you dumb?” A free talk on Tuesday 3rd 3-4pm. Dr Fiona Kerr, Industry Professor, Neural and Systems Complexity at the University of Adelaide and Chef Simon Bryant will speak on this. And the wonderful Sheree Sullivan, owner of Udder Delights, will talk on “Beyond boundaries and the need for new icons”. 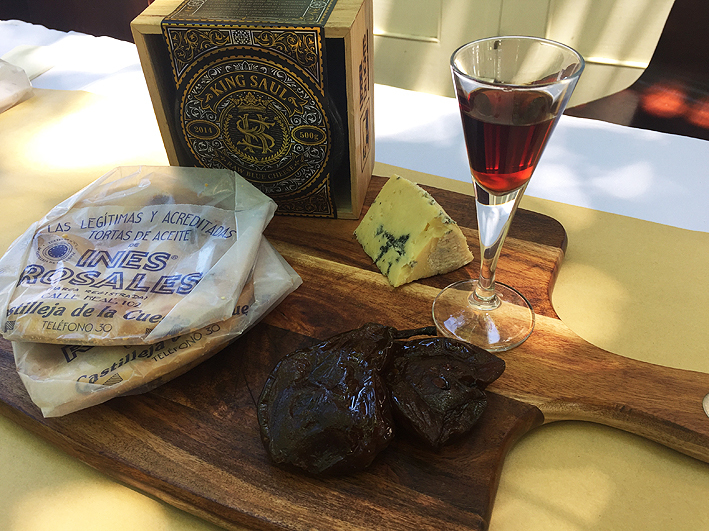 This is all about their daring concept of Australia’s first raw milk blue cheese. I’ve heard this story and it’s fascinating and tasted the cheese. A real go getter in the food industry! That’s on October 3rd 4-5pm at Victoria Square Open State Dome. There are more food events so click here for more information about the Future Food events. 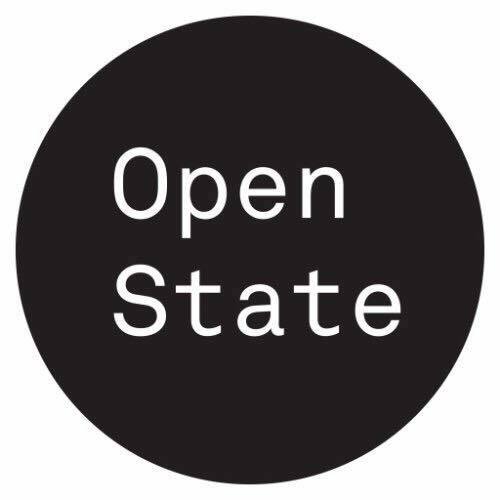 And here for more on Open State.